I first saw this tag on YA and Wine and a few days later I was nominated by lovely Dusk Angel Reads. This tag is so fun, I am really excited to do this. 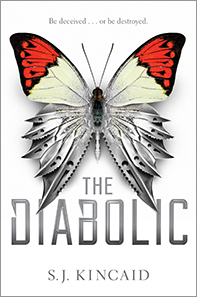 I am literally in love with the plot and writing of this book. 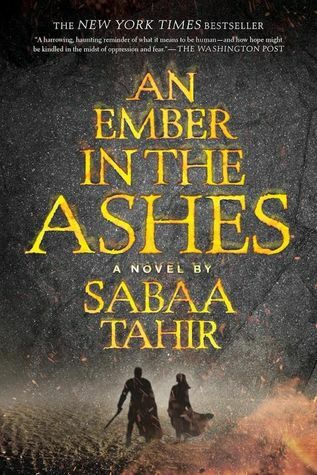 Sabaa Tahir did an amazing job while writing this book! Just Life Cinderella, You Either Didn’t Expect Much Out Of This Character In The Beginning But Turned Out To Be A Total Gem. Celeste turned out to be one of the most amazing characters from the Selection series. She unfortunately dies in the end but I loved how amazingly she was portrayed. 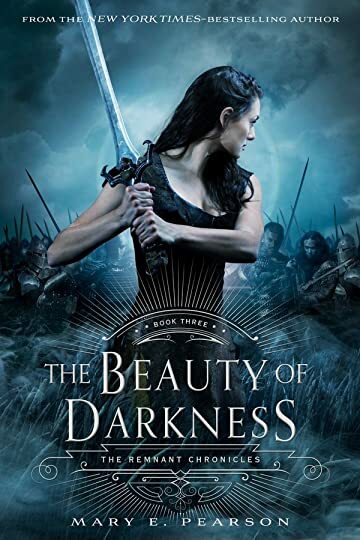 I am so done with reading really really bad retellings of Beauty and the Beast. This book had so less characters, it made me sleep. 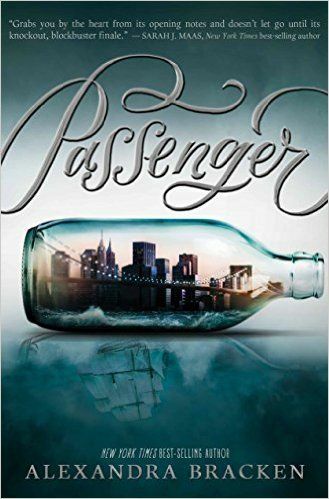 I think Passenger is the only book with an ocean setting that I’ve read. However, I really liked it and have a lot of expectations from its sequel! Name A Book With The Best Bookworm/Book-lover Ever! Katy’s character in the book inspired me to start a blog myself. I thing Katy was portrayed a a superb book-nerd. 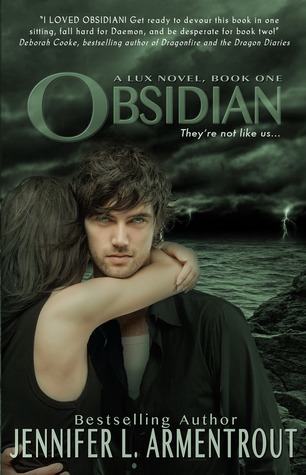 Kaden and Pauline from this book was something really unexpected. I witnessed them growing their lonely nests. I am so interested to know more about her. She seems like an amazing celebrity with a pretty good fan following but I wanna know what she really is like. 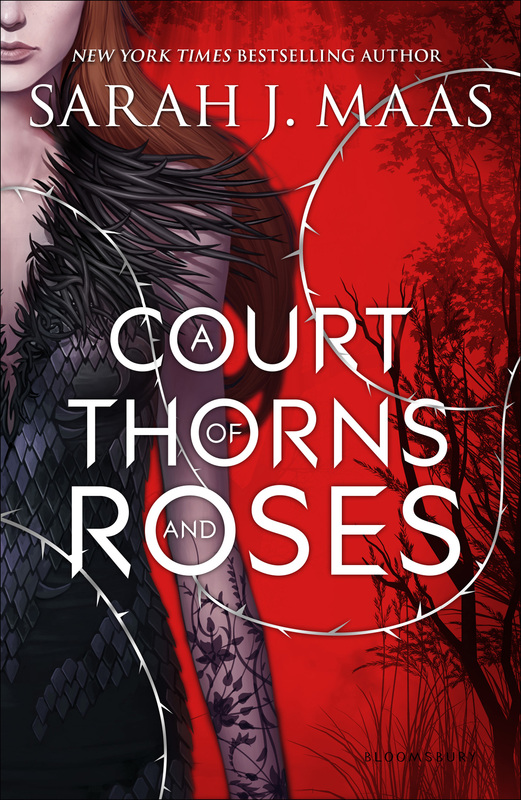 Feyre isn’t the fiercest but definitely the strongest. I love her so much and even though not real, she inspires me so much. Name a diverse book whether it is a diverse set of characters (like Tiana’s group of Naveen, Louis, Ray, and more) or just diverse in general. I think one of the most diverse crew is from the Shatter Me Series. All of them have different kinds of power and they’re really cool! 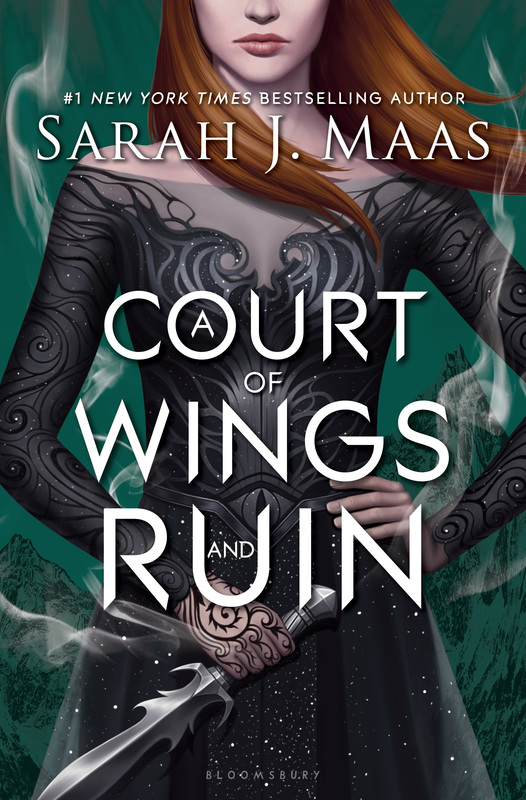 A Court of Wings and Ruin which is about 720 pages. 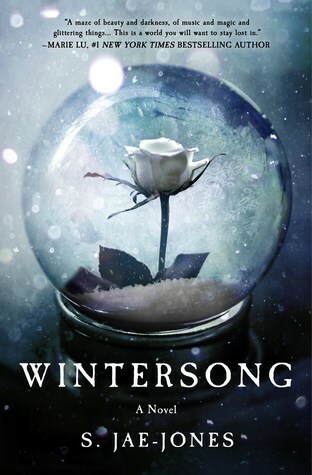 Wintersong, as the name suggests, has a really cold setting. I feel like Nemesis went on a beautiful journey, not only to protect Sidonia, but also to finally discover who she really was. I loved Nemesis’ character so much, she is one of my favorite protagonists. Awww, thanks for tagging us! That is a great tag. Loved your answers too, of course! Uprooted is on my TBR list, but maybe that is one I’ll have to get rid of during our Spring cleaning! No problem. I am curious to see your choices!